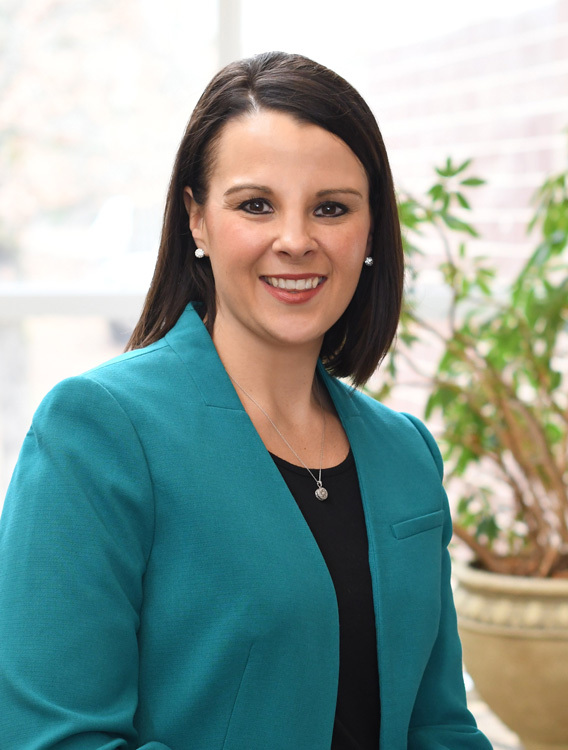 Hot Springs, Arkansas – National Park College (NPC) announced Nicole Herndon as the executive director of the NPC Foundation, effective February 1, 2019. “I am pleased to have someone as talented as Nicole leading our Foundation. Our campus is expanding and with this level of growth comes a need for community support. We have great plans on the horizon and Nicole is well prepared to lead our Foundation as we move forward with these goals,” said Dr. John Hogan, NPC president. Herndon joined NPC as assistant director in December of 2017. She assumed the role of interim director in April of last year. She earned a Bachelor of Arts in Mass Communications from the University of Central Arkansas. She has 10 years of experience in development and fundraising for organizations including Mid-America Science Museum, Ouachita Baptist University, and NPC. Herndon said the Foundation’s focus moving forward is raising resources for student success initiatives on campus, including a new student commons building, Marine Technology building, athletics expansion, and four-year degree programs. “This is an exciting time for myself and others to be involved with the College. The Foundation plays an important role in connecting the community with our students to invest in their education and their success. With so much excitement and expansion on our campus, our students are seeing firsthand the support Garland County has provided. We appreciate the investment this community has made thus far and we want to continue being good stewards of the resources we’ve been entrusted to oversee,” said Herndon. Opportunities to invest in NPC student success initiatives include scholarships, endowments, program enhancements, technology upgrades and more. The biggest impact is through the NPC Annual Fund which provides resources for the students’ greatest needs at any given time. To find out more information about how to make an impact on campus visit np.edu/give.